Which also has a tinge of creativity. Ammaji, you are a rockstar indeed! 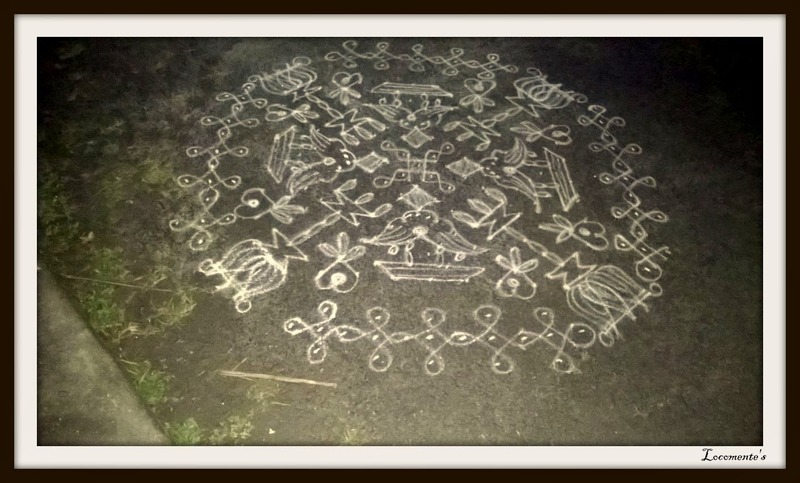 beautiful kolams. Thanks for sharing with us. Many thanks for sharing that, real interesting. Beautiful design.Thanks to your Ammaji,Satya.